QUICK JUMP: Contestants Pageant Information How to compete in Face of the Globe 2014? 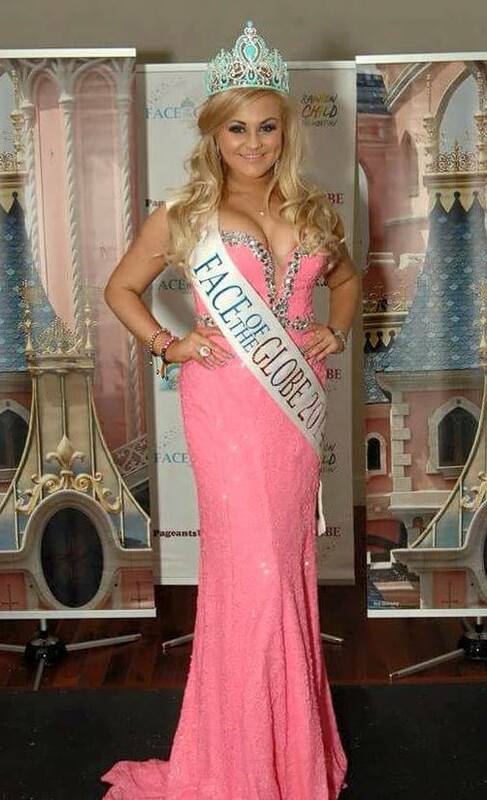 Fern Maxwell is Face of the Globe 2014! How to compete in Face Of The Globe?